Skin moles may indicate a woman's risk for breast cancer, according to two studies coming out this week in the journal PLOS Medicine. More moles could mean a slightly higher risk, particularly in middle-aged women, researchers say. Scientists stress that this does not mean people with moles should panic. The studies do not say if you have moles you will get breast cancer; researchers are still trying to figure out the link between the two. A study in the United States and another in France followed almost 175,000 middle age women for about 20 years. They looked at women with few or no moles and compared their breast cancer risk to women who had lots of moles – defined in one study as more than 15 on one arm. The studies did not look at cancerous moles but moles in general. 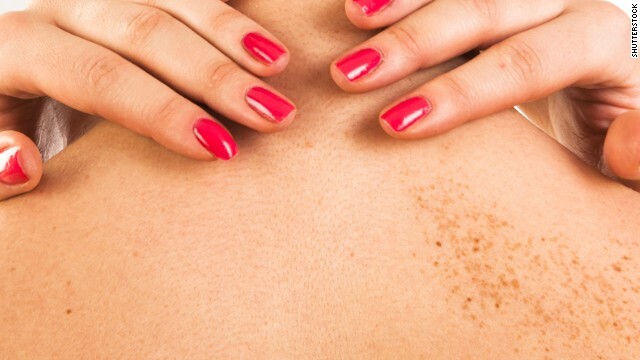 "Women with a lot of moles are a little more likely to be diagnosed with breast cancer than were women with very few moles," said Dr. Ted Gansler, director of medical content for the American Cancer Society, who was not affiliated with the study. 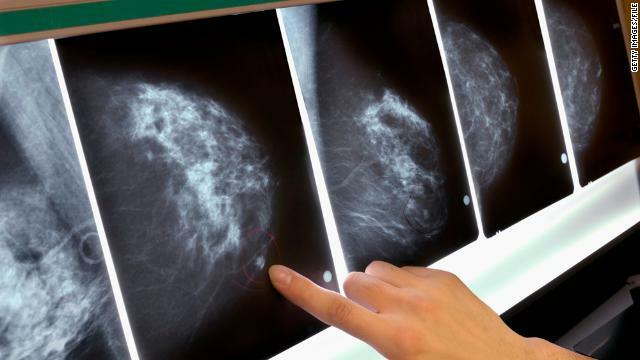 Diagnosis of metastatic breast cancer in women younger than 40 has increased 2% a year, every year, from 1976 to 2009, according to a study published Tuesday in the Journal of the American Medical Association. The increase was seen in women aged 25 to 39 of all races and ethnicities, living in both rural and urban areas. It's a devastating diagnosis, particularly because a woman younger than 40 who is diagnosed with breast cancer is more likely to have an aggressive form of the disease and face lower survival rates. 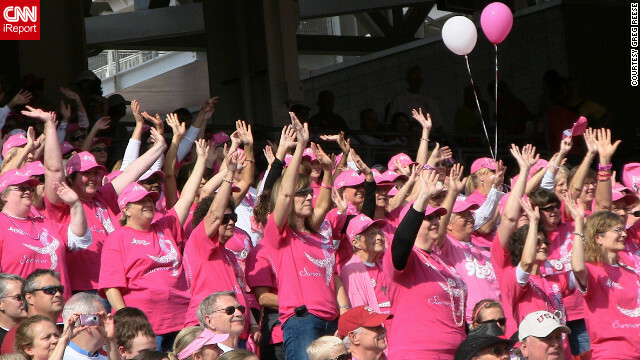 While breast cancer is still the most commonly diagnosed form of cancer among American women, the number of patients dying from the disease continues to decline. That's the good news; the bad news is that those statistics do not look so good for African-American women. October is Breast Cancer Awareness Month, as you might have gathered from pink ribbons and fundraising events in your community.